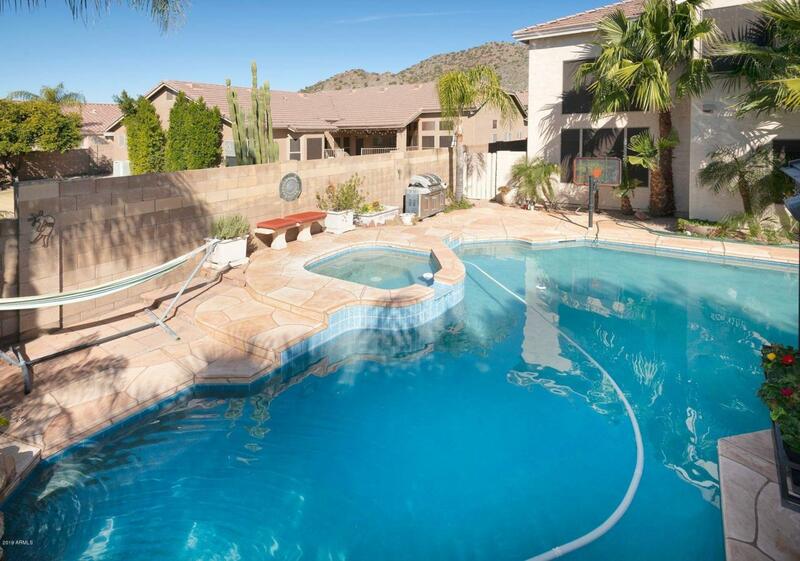 PRICE REDUCED AND THE BEST VALUE IN SCARLETT CANYON. This home is great for those who need a lot of space. With high ceilings, two family living rooms, an office, 2 guest rooms and a large master, there is no wasted space in this home. The 3 car garage has an extra added space for even more storage. 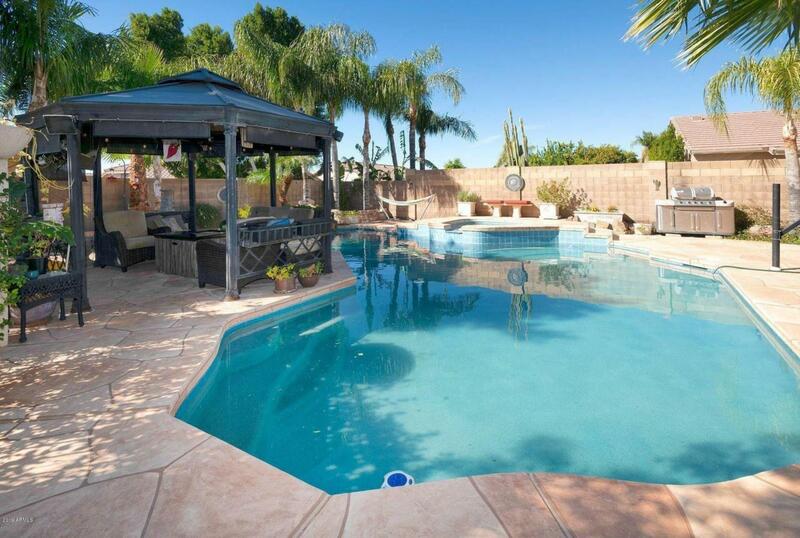 If you need a staycation, look no further than your own backyard with this resort style pool and spa!! 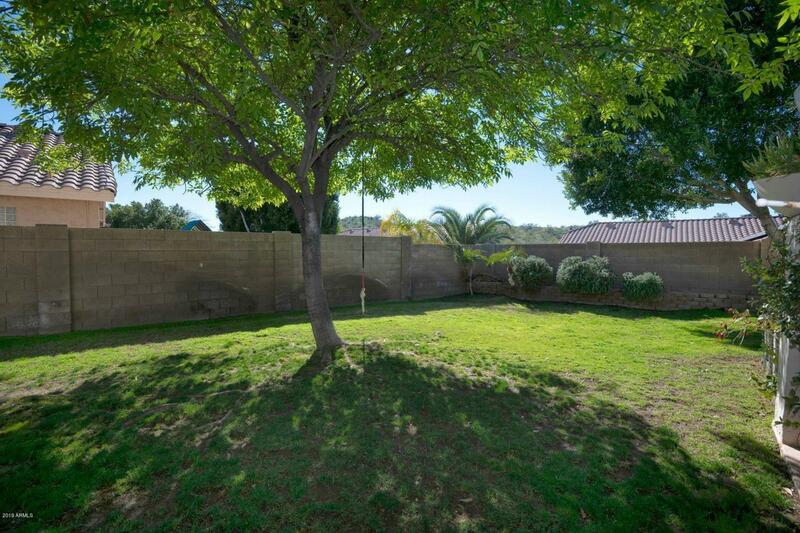 Located in the beautiful community of Scarlett Canyon.